Jacksonville Icemen vs. South Carolina Stingrays - ECHL Feedback!! 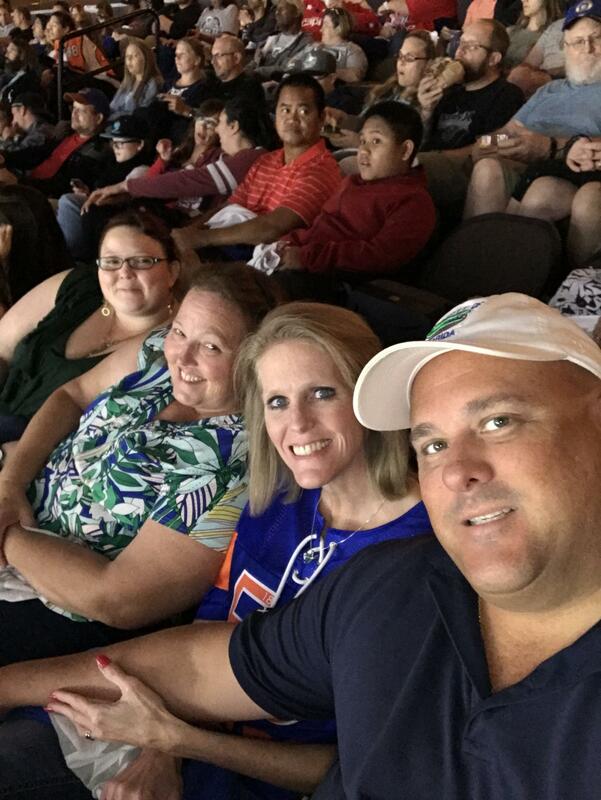 Thank you Jacksonville Icemen, ECHL hockey, and Vet Tix for the tickets. 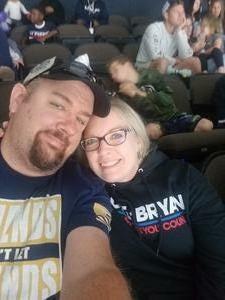 My wife and I had a great time. 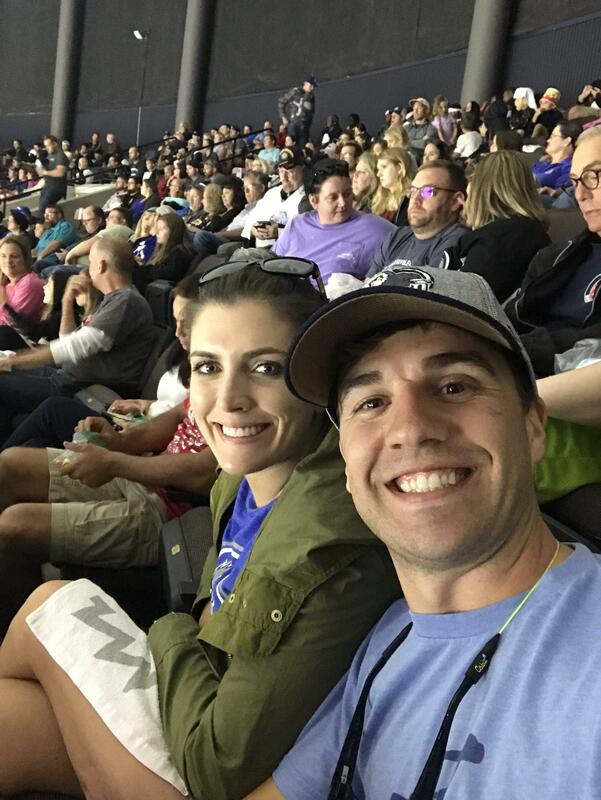 We loving going and cheering on the team whenever we can. Had a blast. 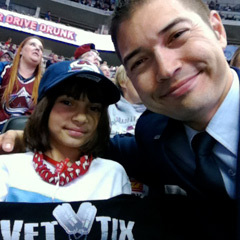 Thank you again Iceman, ECHL and Vet Tix. Thank you Vet tix, had a great nite with friends. 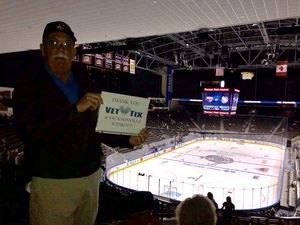 Thanks VetTix donors for giving my wife and me the opportunity to enjoy the Jacksonville Icemen home opener! 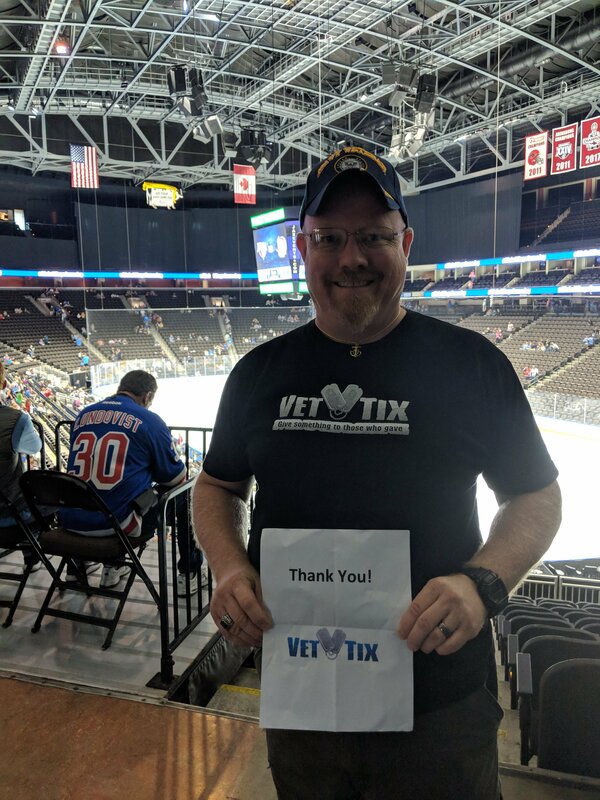 We had a blast and couldn’t be happier with the experiences VetTix offers! 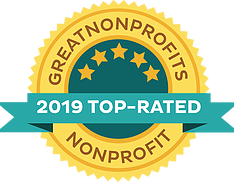 Thanks for donating! 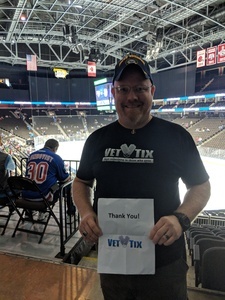 Thank You Vettix and the Jacksonville Icemen for a great evening with my wife. We had a Great time because of your generous donation of tickets and we met other Great Veterans!!! Again Thank You for your thoughtfulness. Thank you so much for the blessings of getting us tickets to be able to go watch a great team!